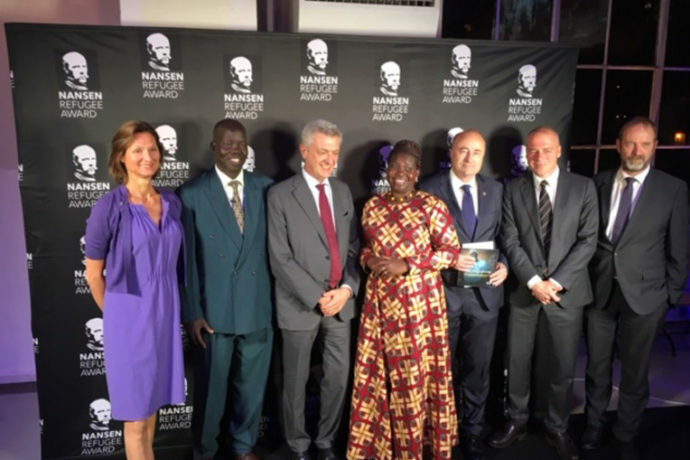 The UN recognized Dr. Atar at an event Monday 1st October in Geneva, Switzerland, for 20 years of providing medical services to people suffering because of war and persecution in Sudan and South Sudan. He is the medical director at the Maban County Hospital, built and supported by Samaritan’s Purse. 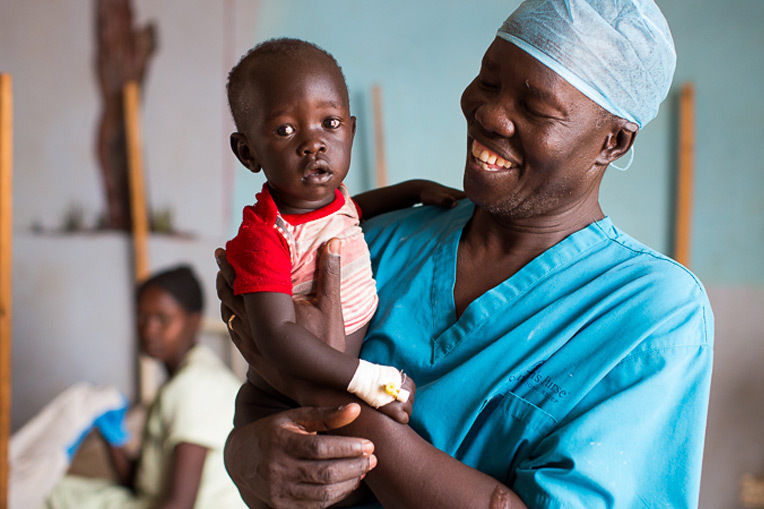 Dr. Atar has served refugees and residents in Sudan and South Sudan for two decades.